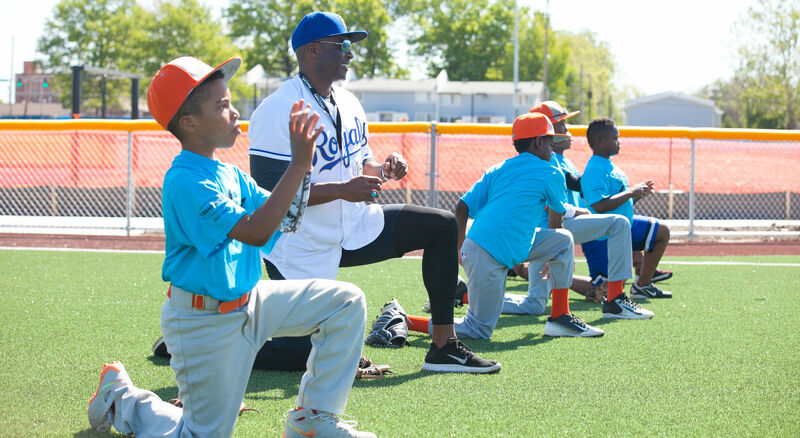 The Kansas City MLB Urban Youth Academy is a non-profit organization with the mission to empower Kansas City's underserved youth ages 6-18 through baseball and softball, academic and social opportunities to be the leaders of tomorrow. 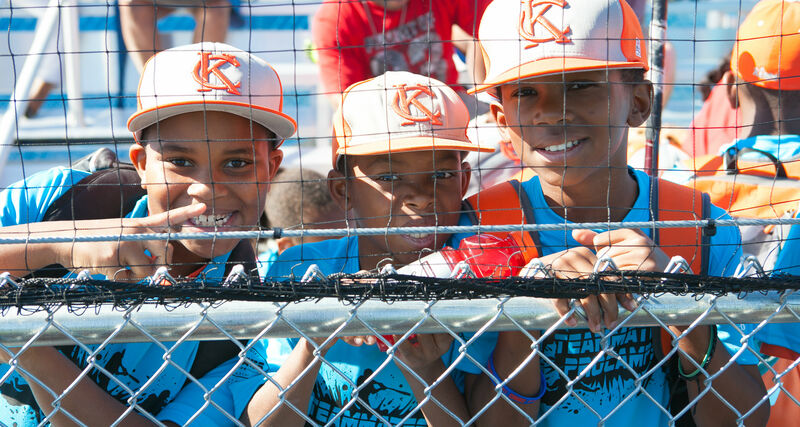 The vision for the Academy is to become the epicenter for youth baseball and softball throughout the Midwest, beginning with the urban community and its location in the backyard of the historical 18 th & Vine District. As an Academy, we are committed to providing a positive environment for our area youth. 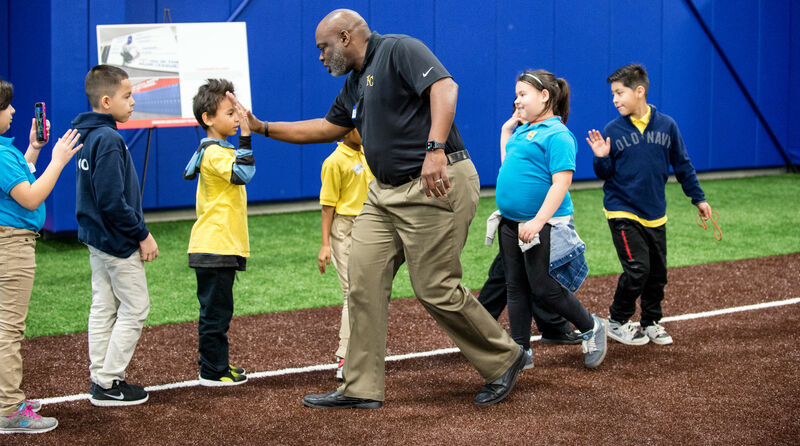 We will educate our players on what it means to be a "professional" while surrounding them with coaches, mentors, and role models who can teach them how to play the games of baseball and softball and serve as examples of good citizenship. 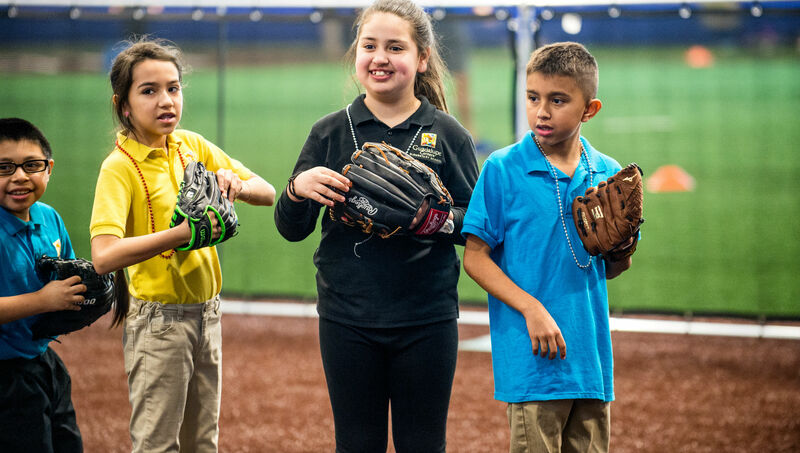 Through our athletic-focused training, education, and character development programs, we will build a strong foundation for Academy student-athletes, based on work ethic, leadership, responsibility, accountability, and moral principles. This foundation will allow Academy student-athletes to acquire that unwavering strength of purpose that is the keynote of all individual success. 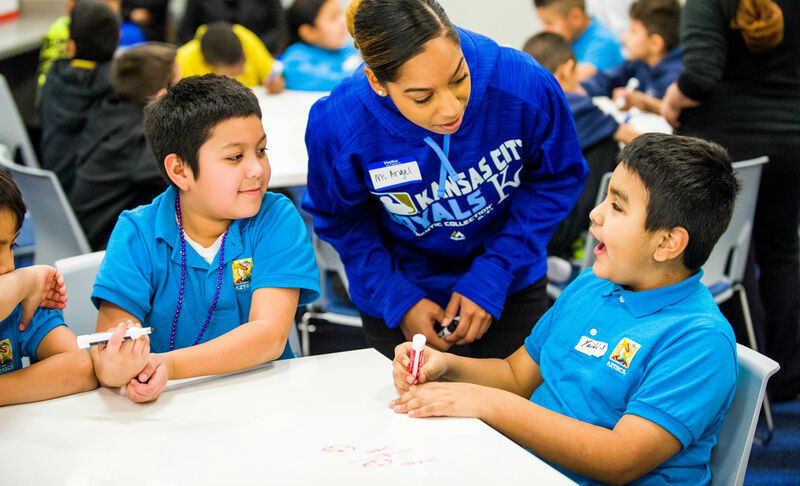 "Empowering Kansas City's underserved youth through baseball and softball, as well as academic and social opportunities, to be the leaders of tomorrow."